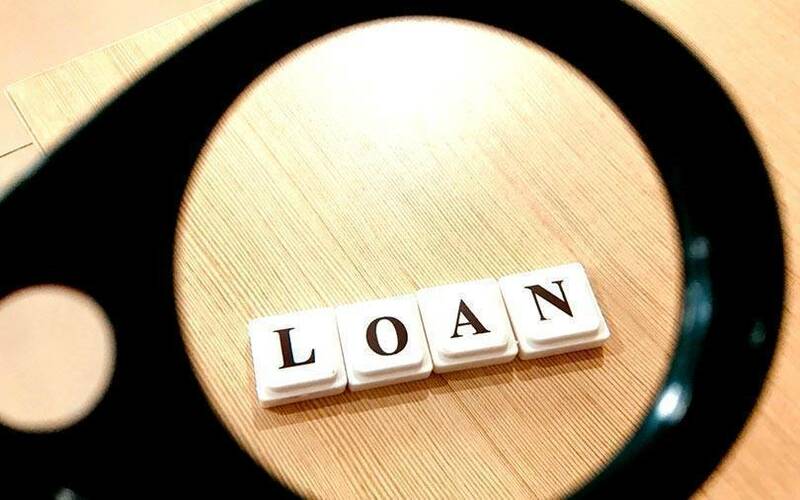 Online used cars marketplace Cars24 has applied to the Reserve Bank of India for a non-banking financial company (NBFC) licence as it chalks out plans to start lending from its own books. The startup’s chief executive Vikram Chopra told The Economic Times that the company will finance automobile purchases through a separate entity under the Cars24 umbrella entity. TechCircle had reported in October that the company had incorporated a separate entity called Cars24 Financial Services Pvt. Ltd. The development comes days after ride-hailing unicorn Ola also applied for an NBFC licence in a bid to monetise its database by offering passnegers and drivers short-term credit, insurance and other products. Gurugram-based Cars24, which buys cars from individuals and sells them to dealerships and used car platforms, had last July raised $50 million from venture capital firm Sequoia Capital and existing investors. It operates on an asset-heavy model and has a presence across 12 cities. Cars24’s operating revenue rose 60% to Rs 660.95 crore for the financial year 2017-18. The company’s revenue streams include commissions from dealers, customers as well as services revenue from cash handling and parking fees. The company is owned by its Singapore-headquartered entity Global Car Pte Pvt. Ltd.
Over the past year, there have been a number of deals in the space. Earlier this week, Mumbai-based Truebil raised $14 million via a combination of equity and debt. Japanese investor Joe Hirao, who led the round of financing in Truebil, is also an investor in used and new vehicles marketplace Droom, which raised $30 million in a Series E round in October. Girnar Software-owned portal CarDekho, which raised $110 million in its Series C roundlast month, has also gone on to add used cars, financing and insurance as part of its offerings.